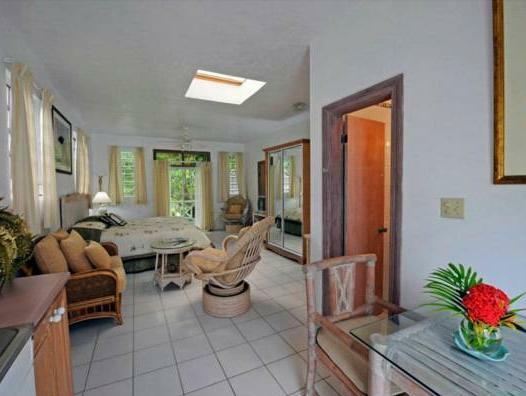 ﻿ Best Price on Icis Villas in Tortola + Reviews! Just a 2-minute walk from Brewers Bay Beach, Icis Villas offers an outdoor pool and lush tropical gardens. Each air-conditioned studio and villa has a well-equipped kitchen and free Wi-Fi. 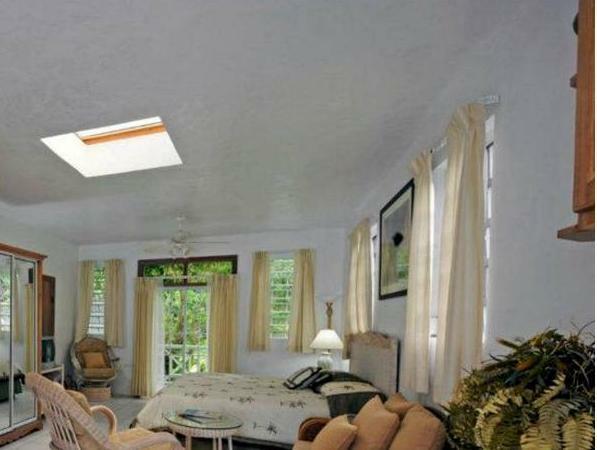 The bright studios and villas feature cable TV, a dining area and a balcony, most with views of the gardens or pool. Kitchens include a microwave, hob, coffee maker and fridge. You can enjoy a free continental breakfast each morning at Icis Villas. The on-site restaurant serves international cuisine and local dishes. Mount Healthy National Park is a 5-minute drive from the Icis Villas. Road Town, the island’s colorful main village, is around a 10-minute drive away. Free private parking is available on site.